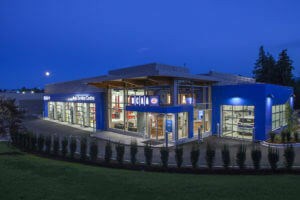 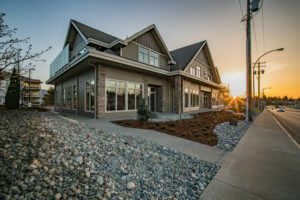 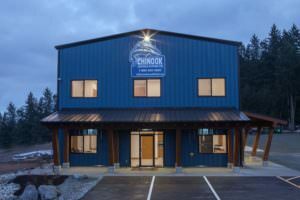 A pre-engineered warehouse and office building located in Parksville, B.C. 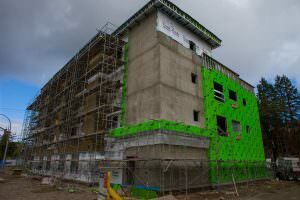 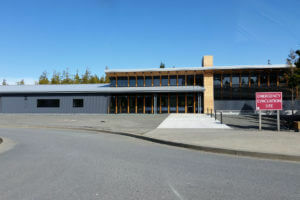 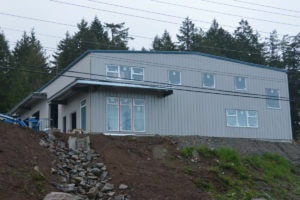 A four storey private care facility in Nanaimo overlooking Long Lake. 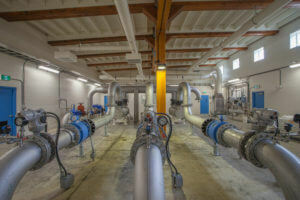 New water treatment facility that supplies the entire City of Port Alberni with fresh drinking water. 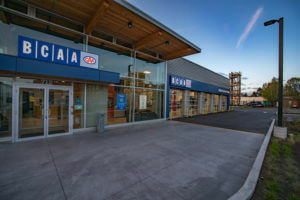 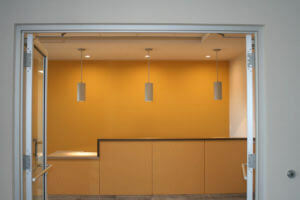 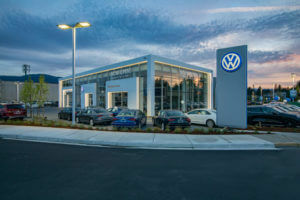 Large 10 bay auto repair shot and touchless carwash in North Nanaimo at the Metral Place Shopping Centre.